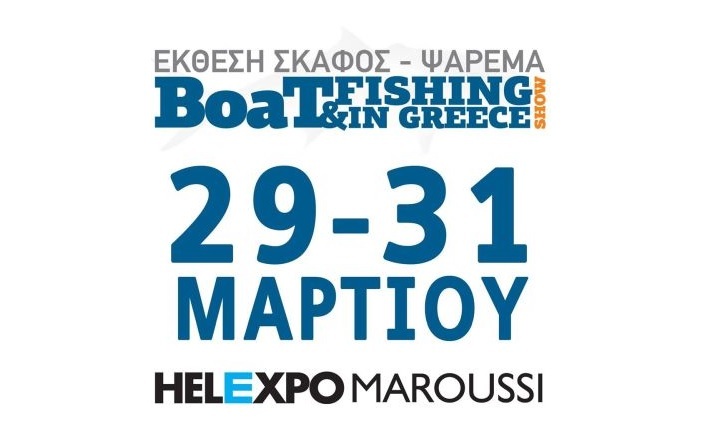 The Boat & Fishing Show will be held during 29-31 March 2019, at the Helexpo Maroussi Exhibition Centre. 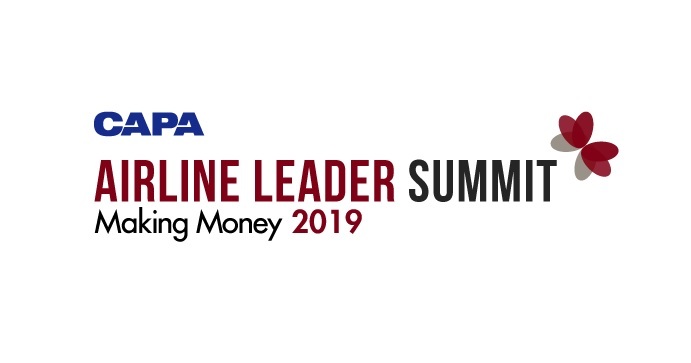 The exhibition will be once again the sea event of the year, combining boats with fishing and all equipment and services related to both activities. Sea lovers have their annual appointment at the Helexpo Maroussi Exhibition Centre to check all the new products, special equipment for all fishing techniques, boats, motors, electronic navigation aids and be informed from a rich program of seminars to be held during the exhibition. The expo will be held in parallel once again with the Sea Tourism Expo, with participants from the sections of boat rentals, diving & water sport schools, marinas and accommodations. Stay up to date for the latest news by following event’s facebook page.